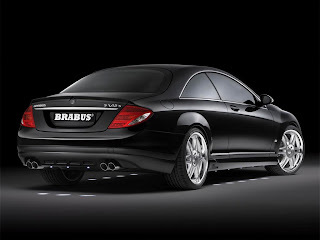 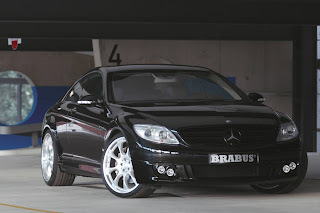 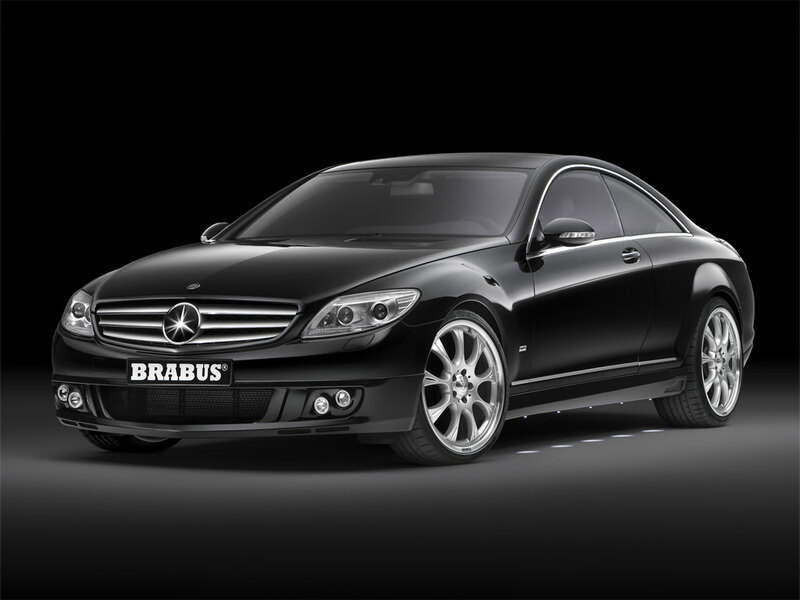 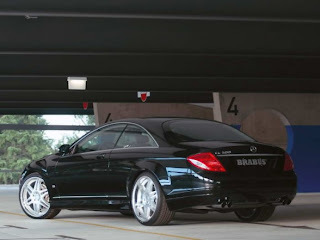 Brabus, founded 1977 in Bottrop (Ruhr Area), Germany by Klaus Brackmann and Bodo Buschmann, is a high-performance aftermarket tuning company which specializes in Mercedes-Benz, Smart and Maybach vehicles. Owned by Bodo Buschmann, Brabus has since become the largest Mercedes tuner, other than Mercedes-AMG which became a DaimlerChrysler affiliate in the 1990s. 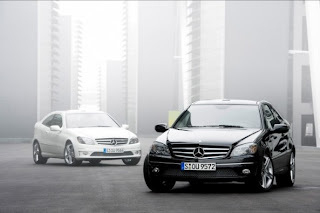 Its competitors include Lorinser, Carlsson, Kleemann, and Renntech.